Microsoft announced it has acquired Semantic Machines, a conversational AI startup providing chatbots and AI chat apps founded in 2014 having $20.9 million in funding from investors. The acquisition will help Microsoft catch up with Amazon Alexa, though the latter is more focused on enabling consumer applications of conversational AI. 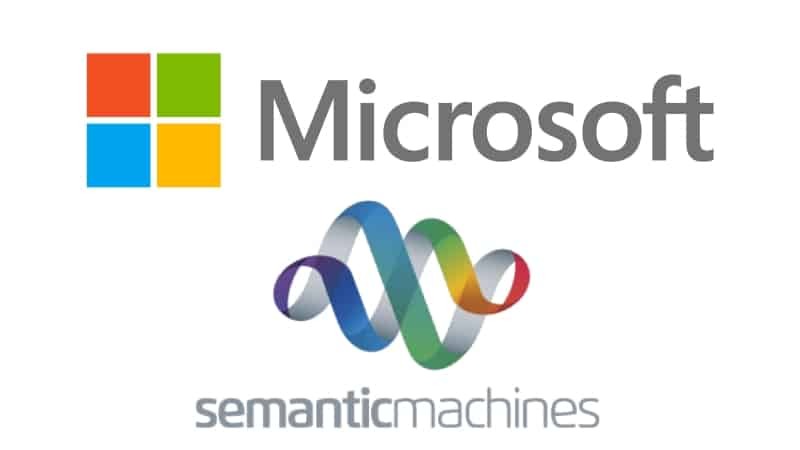 Microsoft will use Semantic Machine’s acquisition to establish a conversational AI center of excellence in Berkeley to help it innovate in natural language interfaces. Microsoft has been stepping up its products in conversational AI. It launched the digital assistant Cortana in 2015, as well as social chatbots like XiaoIce. The latest acquisition can help Microsoft beef up its ‘enterprise AI’ offerings. As the use of NLP (natural language processing) increases in IoT products and services, more startups are getting traction from investors and established players. 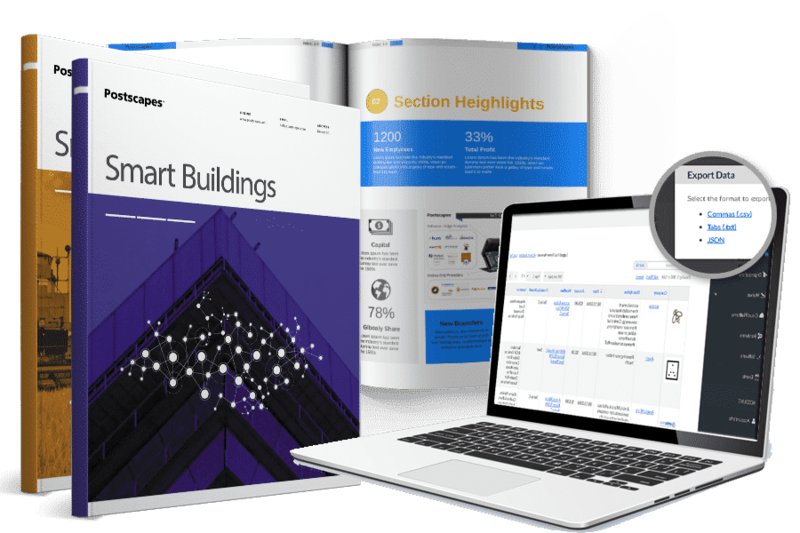 In June last year, Josh.ai, avoice-controlled home automation software has raised $8M. Followed by it was SparkCognition that raised $32.5M Series B for its NLP-based threat intelligence platform. It appears Microsoft’s acquisition of Semantic Machines was motivated by the latter’s strong AI team. The team includes technology entrepreneur Daniel Roth who sold his previous startups Voice Signal Technologies and Shaser BioScience for $300M and $100M respectively. Other team members include Stanford AI Professor Percy Liang, developer of Google Assistant Core AI technology and former Apple chief speech scientist Larry Gillick. “Combining Semantic Machines’ technology with Microsoft’s own AI advances, we aim to deliver powerful, natural and more productive user experiences that will take conversational computing to a new level.” David Ku, chief technology officer of Microsoft AI & Research.